Precise grading and compaction of the street subgrade is critical prior to any placement of concrete curb and asphalt pavement. 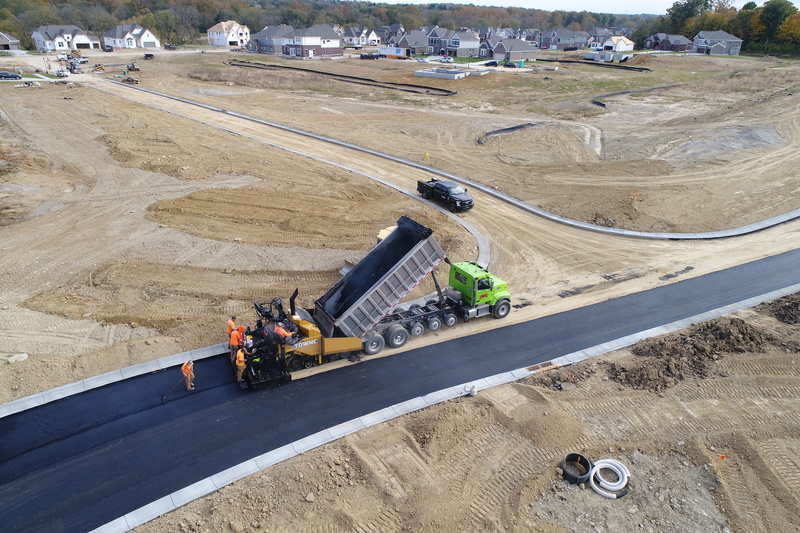 We pride ourselves on our subgrade preparation and we always go the extra mile to make sure the future roadway will stand the test of time. Our in house concrete division allows us to dicate our own curb schedule and adjust for weather or site conditions. We utilize a network of paving contractors and with their help we can reach the entire Southwest Ohio Region and beyond.